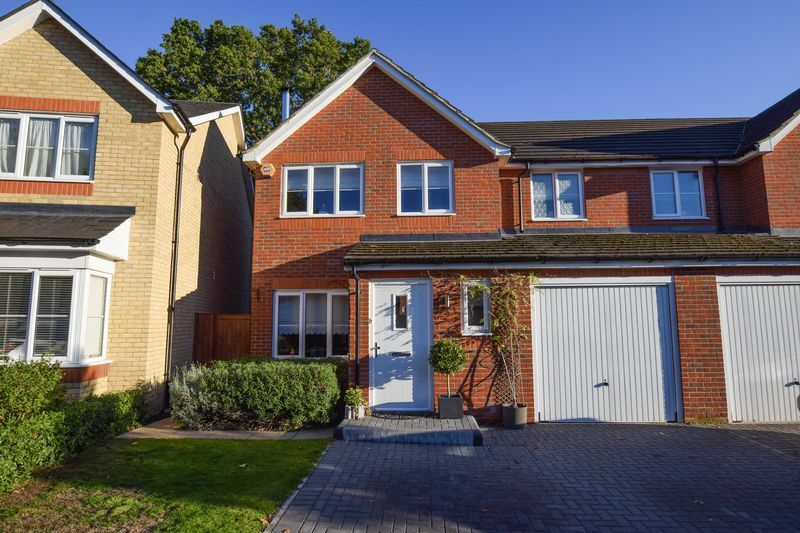 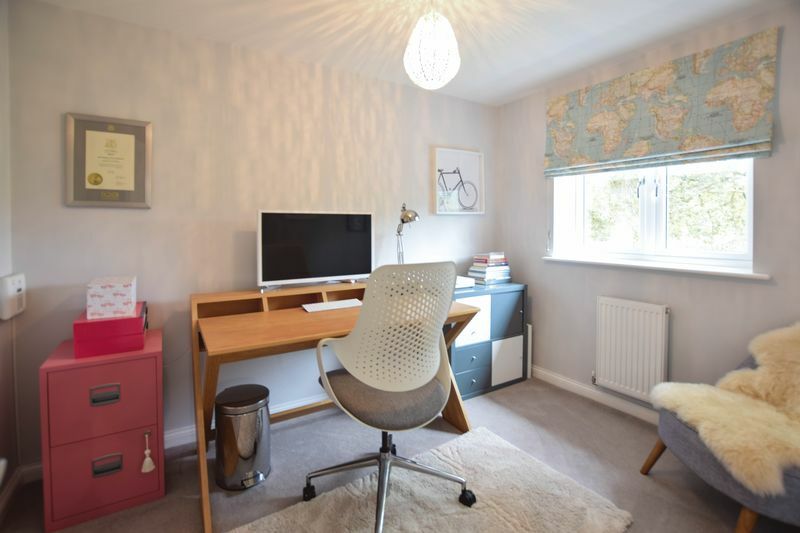 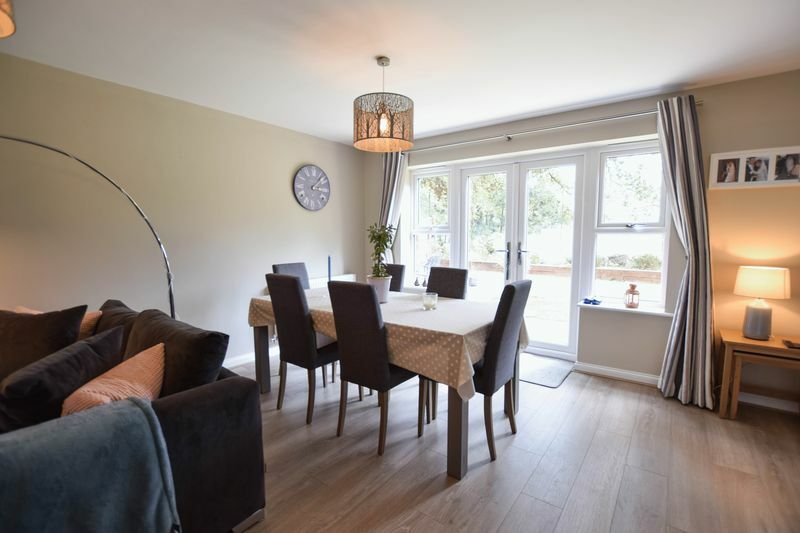 Ludemans are delighted to offer to the market this exceptional three bedroom semi detached home situated in a popular cul de sac location in Mytchett. 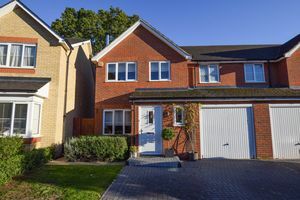 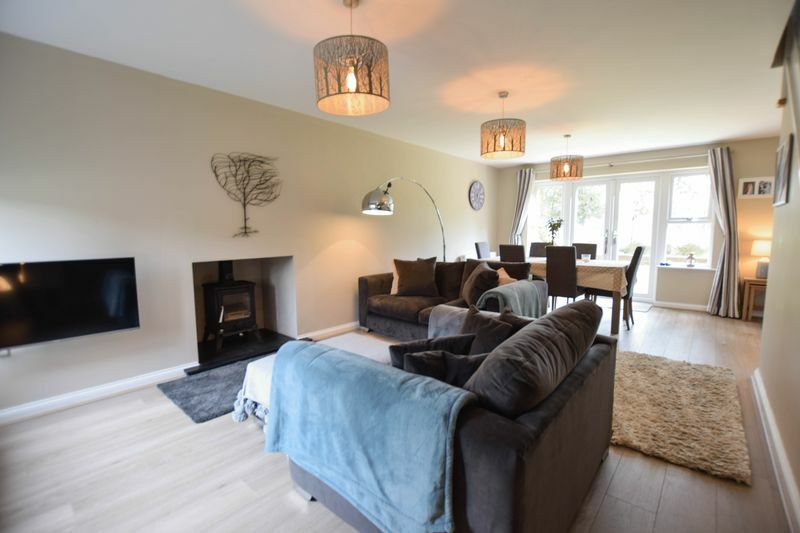 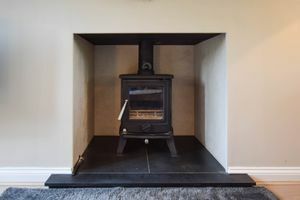 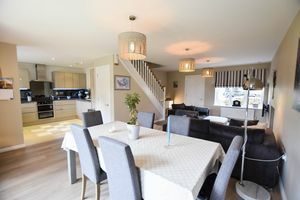 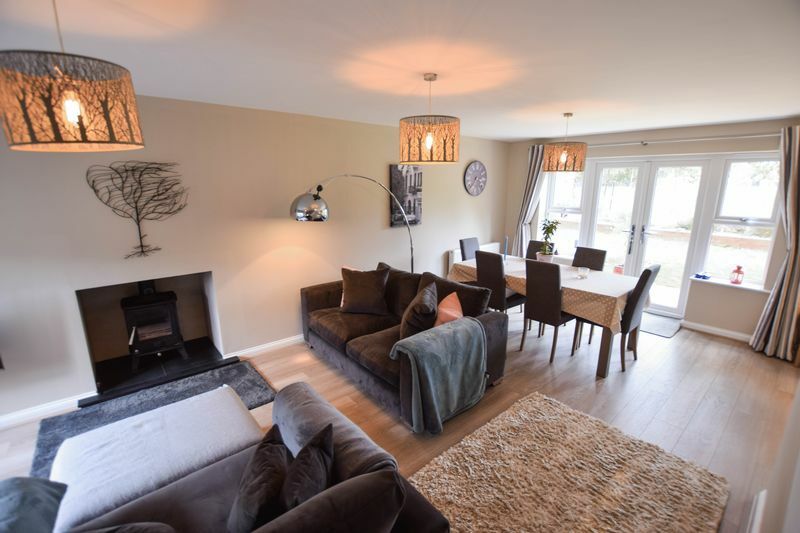 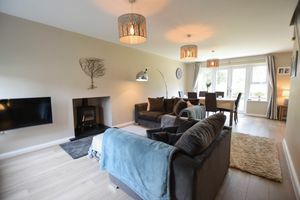 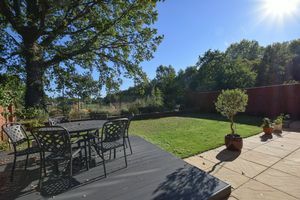 The property has been vastly improved by the current owners and now benefits from a luxury fitted kitchen, a wood burner and a block paved driveway providing parking for two vehicles. 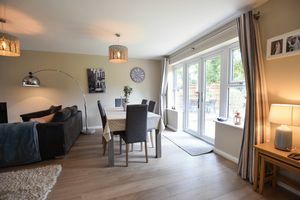 The ground floor enjoys a light and airy open plan layout with double doors which open out to the garden. 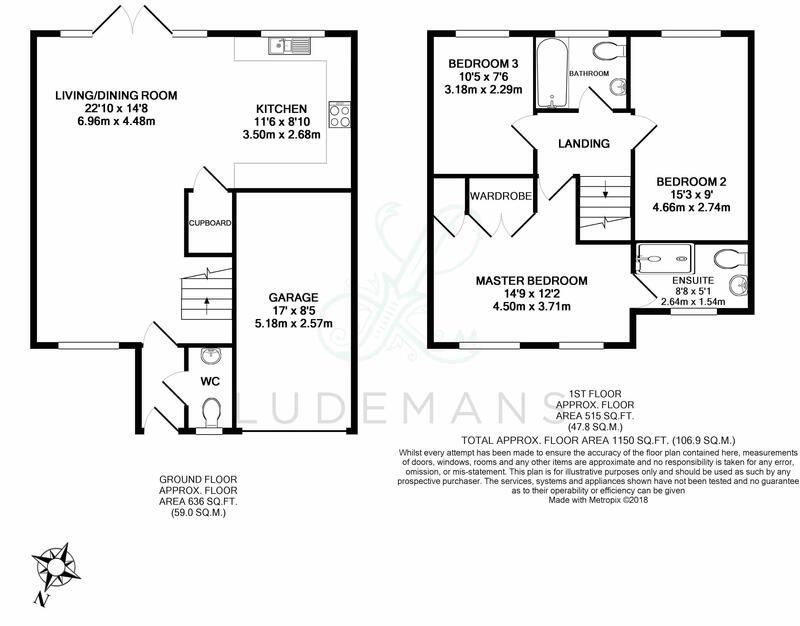 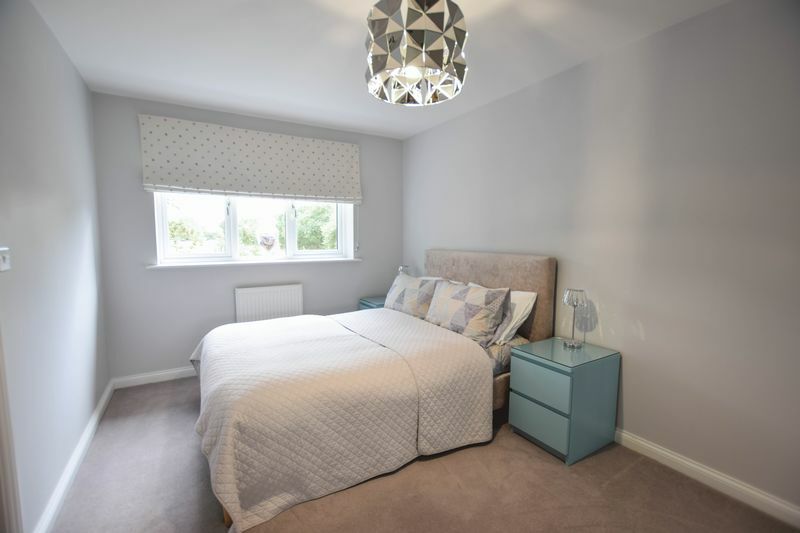 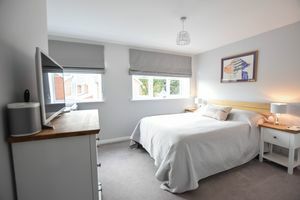 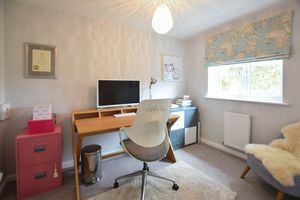 All three bedrooms are a good size and the master bedroom benefits from fitted wardrobes and an en suite shower room. 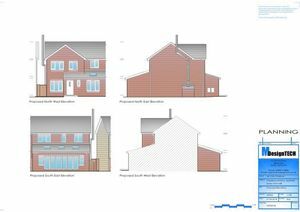 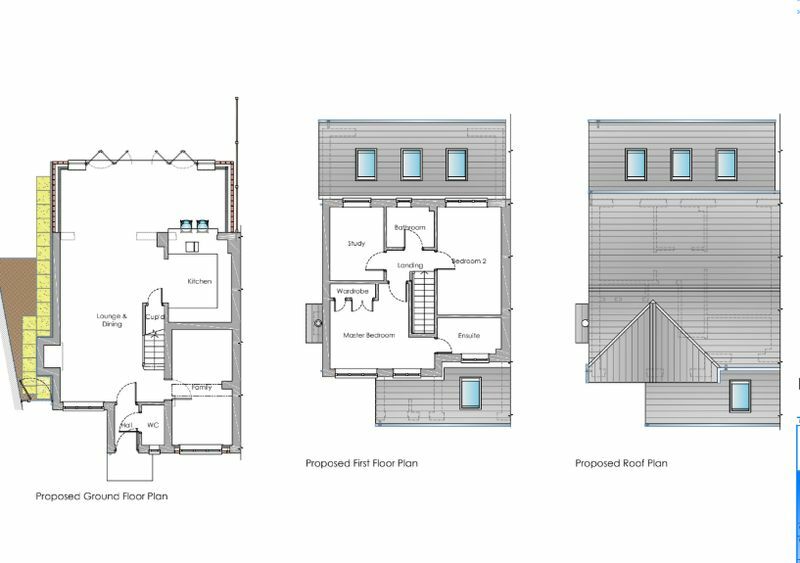 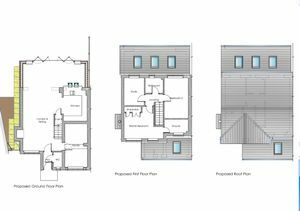 Planning permission has also been granted for a single story rear extension and a garage conversion, providing a modern open plan family living space and extra reception room which would lend itself as an office or fourth bedroom. Double glazed frosted window, radiator, low level W.C, pedestal wash hand basin, part tiled walls and floor. Double glazed frosted window, modern range of high gloss base and eye level units, under lighting, composite work surfaces, one and a half bowl sink and drainer with mixer tap. 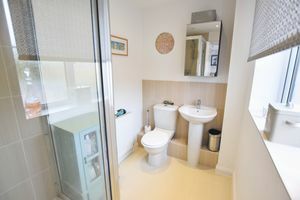 Integral washing machine, fridge and freezer, dishwasher and washing machine. 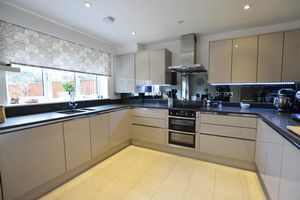 Electric oven and hob with extractor hood over, smoked mirrored splash back, tiled floor. Double glazed frosted window, radiator, three piece white suite comprising shower cubicle, low level W.C, pedestal wash hand basin, radiator, part tiled walls and floor. 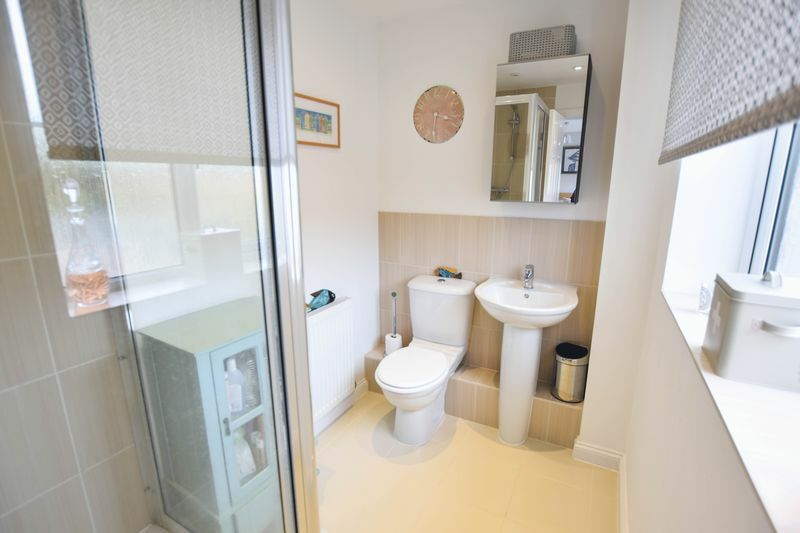 Double glazed frosted window, three piece white suite comprising panel enclosed bath with mixer tap and shower attachment, low level W.C and pedestal wash hand basin. 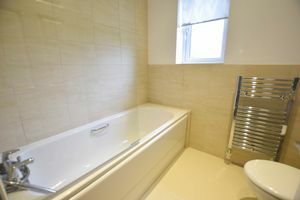 Heated towel rail, extractor, part tiled walls and floor. Mainly laid to lawn with patio and decking area. 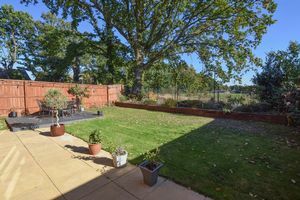 Flower bed with various shrubs and railway sleeper boarders. 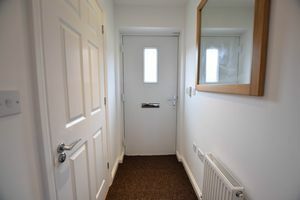 Outside tap, access gate.